Top Countries Where People Live the Longest: Why Do They Live Longer? Aging is a natural part of life, but longevity, or the duration of human life, varies across the world. These variations in longevity call us to question in which countries are people living the longest. More importantly, why are they living longer? According to the World Health Organization and the National Institute on Ageing, the decline in fertility and mortality rates will lead to changes worldwide as a result of a new demographic milestone. 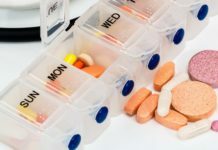 Specifically, the World Health Organization conducted a report on global health and aging that looks at why people are living longer, who is living longer, and how that will affect the rest of the world. Interestingly, the number of centenarians, or a person who is at least 100 years or older, continue to increase in today’s world. So as older people continue to live longer throughout different regions of the world, we must consider how this evolving group will live. Will they experience good health with productive and socially engaged lives or will more illness and assisted living result? Furthermore, which regions and countries will experience a negative effect? And for those who are living longer than others, how can the rest of us learn from them in order to live more active and longer lives? 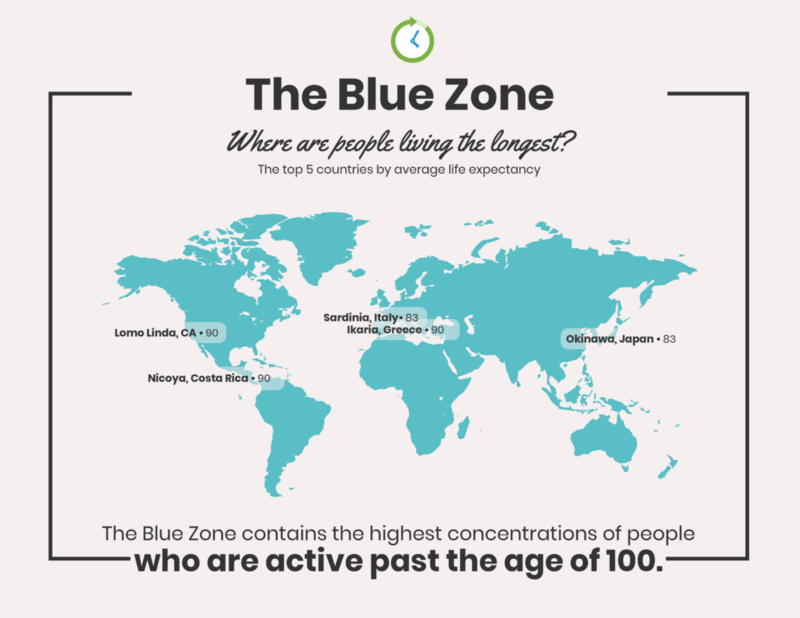 The CIA World Factbook reports increasing life expectancies, and especially for those who live in what Dan Buettner deemed Blue Zones. Buettner is a National Geographic Explorer who researches different cultural groups who live the longest. 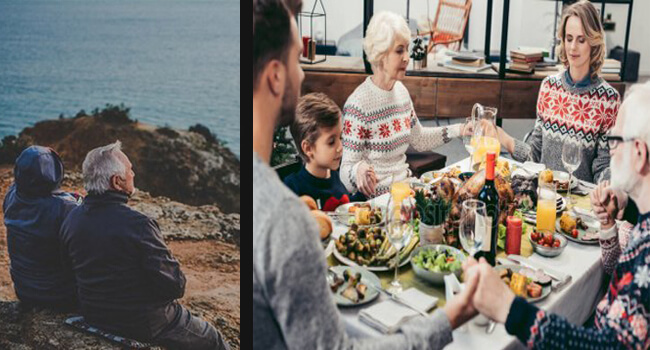 These are the world’s Blue Zones, and through extensive research, Buettner and his team have found that their examples can teach us a lot about living a truly healthy life. These zones have been investigated for years and Buettner is primarily focused on identifying the cultural and daily habits of those who exceed 100 years old. In fact, those who are living to an age of 100 are at a rate of 10 times greater than folks in the United States. 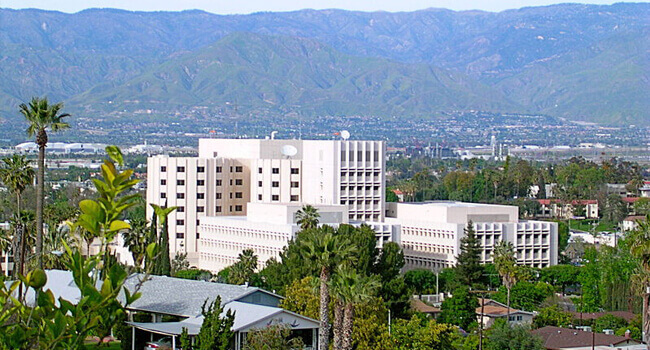 The only exception is the Seventh-Day Adventists who reside in Loma Linda, California. When their stomachs are about 80 percent full, they stop eating. This helps reduce weight gain. They eat their smallest meal at dinnertime. Their diets are made up of mostly plants, beans, and they tend to avoid eating meat. These folks only eat about 3 to 4 ounces of meat about five times a month. Blue Zoners drink about 1-2 glasses of alcohol a day, and rarely exceed that amount. These communities are mostly free of heart disease, obesity, cancer and diabetes. Culture is a huge part of how we live and where we live and therefore, directly impacts how we age. With that said, let’s look at some of the top places where people live the longest. You might even want to consider adopting some of their traditions, eating habits, and exercise habits for a healthier and longer life. 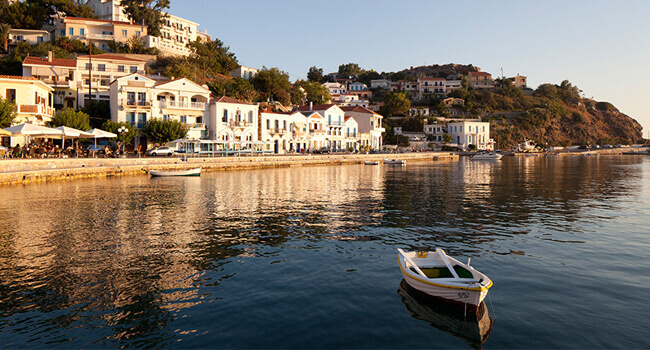 According to the Huffington Post and BBC, Ikaria, Greece is part of the Blue Zone. Many aspects of the Ikarian culture make a Blue Zone including diet, food preparation, and life expectancy. In fact, over one-third of this group reach 90 years old and compared with Americans, they usually live about eight years longer. Ikarians also experience 20 percent less cancer and 50 percent less heart disease. Furthermore, almost no cases of dementia have been documented. In terms of food, they follow a Mediterranean diet that promotes brain and physical health which also nearly eliminates any chronic disease. Dan Buettner states that their tradition of preparing food in the “right” way is what contributes to health and longevity. Their diet is primarily made up of potatoes, goat’s milk, legumes including garbanzo beans, black-eyed peas, and lentils, and wild greens, fruits and small amounts of fish. A group of about 9,000 followers called the Seventh-day Adventists live in pockets of Loma Linda, California. This community outlives the average American by 10 years. They frown upon smoking, drinking, dancing, TV, movies and other media and instead focus on their faith and health. By following a biblical diet, they eat grains, fruits, nuts, veggies, and only drink water. They do not consume any sugar except in natural forms from fruits.As an extension of the Seventh-Day Adventists, a group called Pesco-Vegetarian Adventists only eat plant-based diets with up to one serving of fish each day. On average, they live even longer than vegan Adventists. A pesco-vegetarian Adventists diet is made up of foods like avocados, salmon, nuts, beans, oatmeal, whole wheat bread and soy milk. Compared to Americans, people are more than twice as likely to reach the age of 90 in Nicoya, Costa Rica. The people in this area have a strict vegan diet which is primarily made up of the “three sisters” of Mesoamerican agriculture including beans, corn, and squash. Elders, specifically, eat the three sisters as well as papayas, yams, bananas, and peach palms. These foods are high in vitamins A and C. For those who are not vegan, it is common to put eggs on top of meals like beans and rice. Research in the Journal of Immune Ageing shows that 30% of longevity comes from genes, while 70% is attributed to lifestyle. 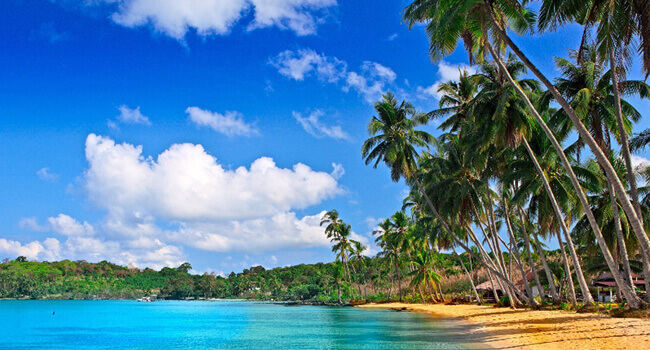 Costa Rica’s lifestyle is heavily influenced by its democratic government and social equality. According to BBC, Okinawa is often referred to as the “land of immortals” and natives have an average life expectancy of 83 years. The southern Japanese islands including Okinawa have more than 400 centenarians and about 6.5 in 10,000 people live to 100 years old. Furthermore, the world’s longest-lived women come from Okinawa, Japan. 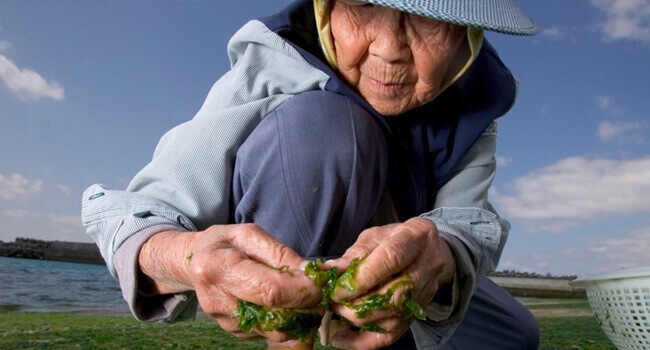 For years, Okinawa has been the center for longevity research. Among this research, folks have studied the local diet, active social circles, language, and culture as a whole. The local diet includes tofu, sweet potato, small amounts of fish, bitter melons, garlic, brown rice, green tea, and shiitake mushrooms. 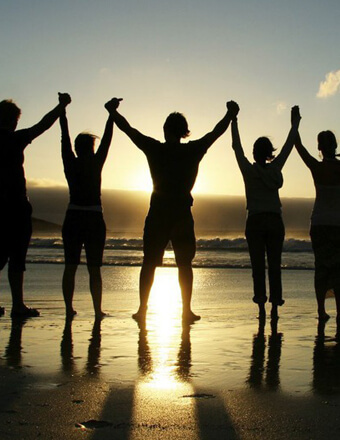 Their active social circles result in decreased levels of stress and a strong sense of community and belonging. And lastly, the Japanese language is key to achieving longevity in this culture because you must learn to understand their cultural mentality for living a healthy life. Sardinia, Italy Is home to more male centenarians than anywhere else on earth. Interestingly, the ratio of centenarian men to women is one to one. In comparison to the rest of the world, the ration is five women to one man. In Sardinia, specifically, those who reach 100 years old are at a rate of twice Italy’s average. 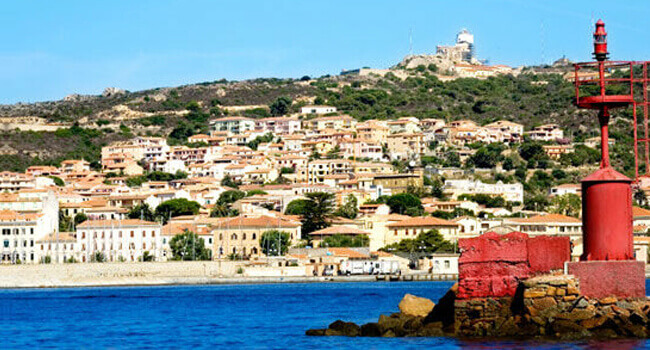 Longevity in Sardinia is often attributed to the clean air and mountain life which providers exercise for natives, work, and diet. Work and exercise like shepherding livestock from mountains to plains, which is called pastoralism, is most highly correlated with reaching 100 years old. Sardinian shepherds eat goat’s milk and sheep’s cheese. In fact, they consume about 15 pounds of cheese each year on average. Sardinians also eat sourdough bread, flatbread, barley, chickpeas, tomatoes, almonds, milk thistle tea, and pecorino cheese which is rich in omega-3 fatty acids. To add, their wine is locally produced from Grenache grapes. Singapore is not part of the Blue Zone but is a “miracle healthcare system” with top-notch medical facilities. The country has an average age of 83.1 years, the lowest maternal and infant mortality rates in the world and also makes preventative care a major focus in medical practice. The country’s lifestyle and way of thinking contribute to their longevity. 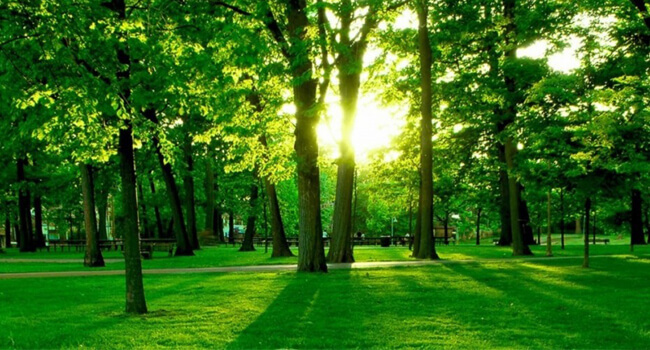 Public parks are quite common for exercising and cigarettes and alcohol are highly taxed and more expensive than most other countries. 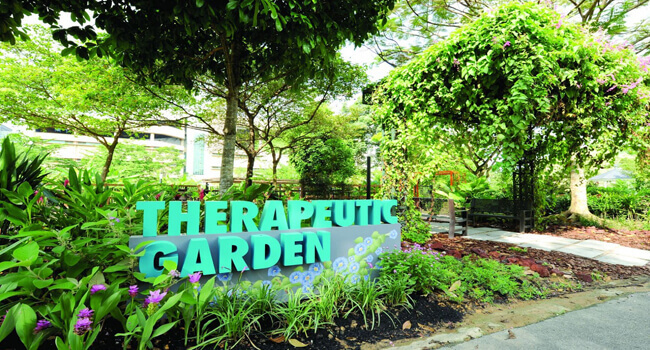 They recently opened their first therapeutic park which helps reduce stress and improve mental well-being, especially for aging adults and seniors. By 2030, the average age expectancy in South Korea will be 90 years. No other country has yet to achieve longevity like this except the five Blue Zone countries. Overall, they have lower blood pressure than western countries and rich diets consisting of fermented foods which are lower in cholesterol, boost immunity, and inhibit cancer. 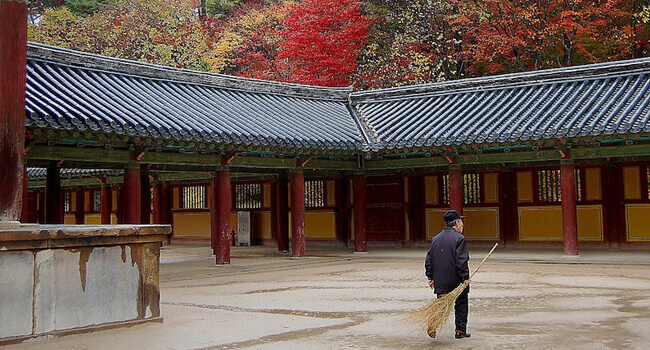 Koreans also have a strong cultural focus on community and traditions which increases the quality of life. Faith and Buddhist culture provide a sense of mindfulness and the additional focus on cooperation and group life rather than individual needs also contributes to longevity. 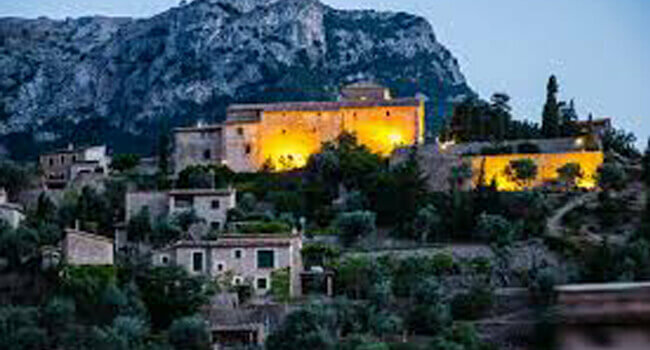 Spain is not a Blue Zone, but it’s lifestyle and culture are exemplary ways to increase longevity. On average, people live to about 82.8 years old. Their Mediterranean diets frequently use cooking items include olive oil, wine, and vegetables. Geographically, Spain is dense which keeps people more active since restaurants and shopping centers are within walking distance of residential areas. Furthermore, walking and biking are favorite modes of transportation and help with cell oxygenation and carbon footprint reduction. More importantly, siestas and mid-day breaks are common in Spain. 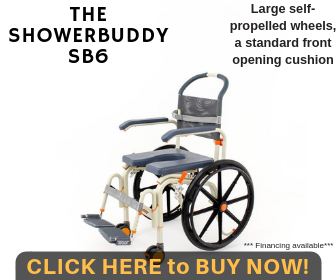 This allows people to go home or go to a restaurant for well-prepared meals. This way, they also have enough to properly digest their food, take a well-deserved break, and then continue back to work or their daily activities. The average age expectancy in Switzerland is 82.6. Men, in particular, live to be 81 years old on average, which is higher than anywhere else in the world. In terms of diet and health, some studies report that the Swiss eat a large amount of cheese and dairy (Source: ScienceNews). While this country is not part of the Blue Zone, people here fare well in terms of longevity and health. 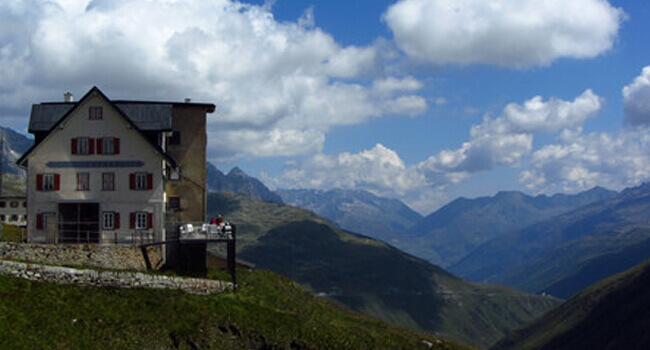 The country is career-focused but its location encourages people to take vacations and houses many relaxing and rejuvenating spaces like the Alps. These spaces are peaceful and clean which contributes to a healthier and well-organized society. This country is one of the wealthiest places in Europe, complete with high-quality healthcare and a strong sense of well-being and community. Private schools in Switzerland are also some of the best in the world, making this area appealing to young families. According to the NIH National Library of Medicine and research in the Psychiatric Times, longevity is dependent upon genetics, the environment, and individual or cultural lifestyles. The National Cancer Institute found that any physical activity extends longevity include leisure-time physical activity and movements as simple as singing. Even low levels of physical activity will add years to your life. 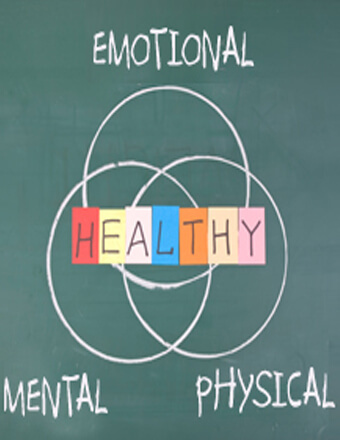 The National Institute of Mental Health claims that mental and emotional health are correlated with longevity. People with conditions like major depression and bipolar disorder are at a greater risk for addiction, obesity, and poverty. 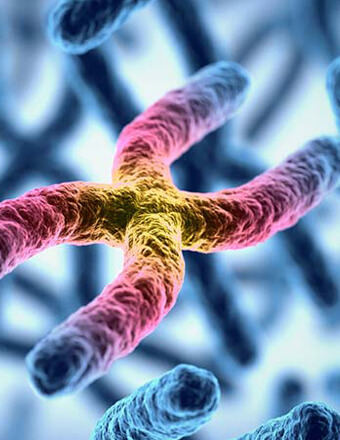 Researchers at the University of Pittsburgh School of Medicine found genetic links to cognitive longevity. However, they are still uncertain about which genes specifically contribute to longevity. 2. Loneliness can be damaging to mental, emotional, and physical health. 3. The quality of your relationship is key. 4. Healthy relationships sharpen memory. Environmental conditions like availability of food and clean water, clean housing and living conditions, access to medical care and exposure to infectious disease all affect longevity. Some of these factors can affect your health and lifestyle, and ultimately, reduce or add to your life. With the improvement of healthcare and medical advances, premature death and risk of infant mortality continue to decrease which improves health during childhood. On the contrary, the Healthy People 2020 initiative aims to make advances in American health each decade by increasing the number of high school graduates by 2020. Researchers who are a part of this study say that attaining more education will have a huge impact on longevity and survival patterns. 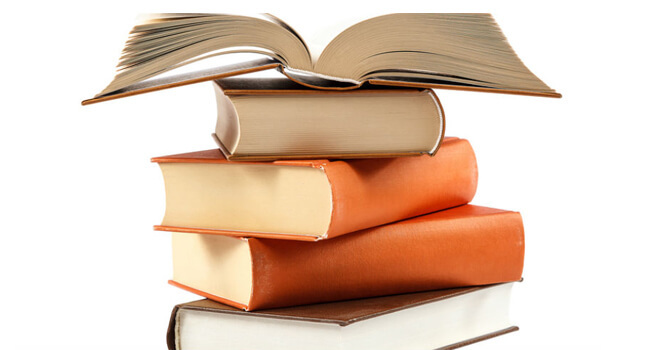 Recent studies show that a higher level of education is predictive of longevity due to higher income and social status, healthier behaviors and attitudes, and increased psychological well-being (Source: Healthypeople.gov). The fascination with and focus on life expectancy has been a common interest for over a century. 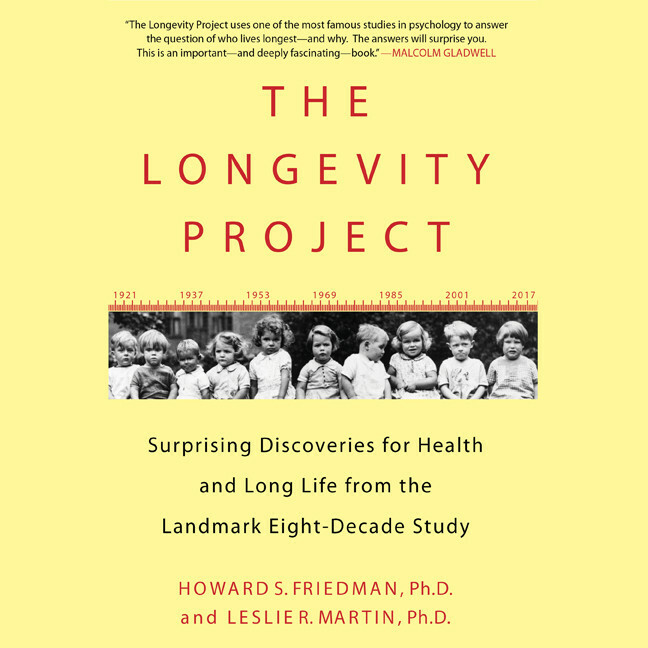 The Longevity Project, which was conducted by psychologists Friedman and Martin, supplements data on life expectancy that was gathered by a Stanford University psychologist Louis Terman back in 1921. They continued to study the life trajectory of the data they borrowed from Terman for another 20 years. 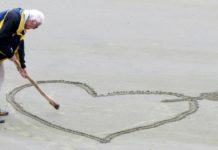 Based on their new findings and data, the research was renamed the Longevity Project. From this work, Friedman and Martin were able to make several generalizations regarding life expectancy. Marriage has a positive effect on men’s health but doesn’t affect women. Men who stayed married were more likely to live to at least 70 years old. They also found that men who never married were more likely to outlive men who divorced and remarried. To compare, women’s health is not affected nearly as much as men if they choose to divorce. Either way, women tend to live to about the same age regardless of marriage or divorce. “Don’t work too hard, don’t stress” is not an effective way to live your life. Men and women who have productive days live longer lives than those who are more laid-back. Children who start forming schooling early are at a greater risk for earlier mortality. Exploration and playing as a child are important for developmental processes. Even though having a pet improves well-being, human relationships are what increases longevity. Veterans are more likely to develop unhealthy patterns following a traumatic experience which is what ultimately leads to decreased longevity. Love and support increase well-being and happiness but does not increase longevity. What improves quality of life is the type of people you surround yourself with and that ultimately leads to an increased longevity. If you are seeking to increase your quality of life or longevity, consider how people in the Blue Zones live. 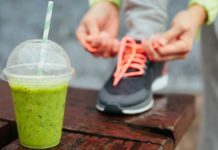 They use a combination of diet, activity, and culture to propel their lives forward in healthy and productive ways, and you can, too. Next articleSoylent Meal Replacement Review – Safe and Healthy? Emily is a content writer for caregiverconnection.org. She earned her Bachelors degree from Pennsylvania State University in Communication Arts and Sciences with an emphasis in health and received a minor in Civic in Community Engagement. Currently, Emily is a Master's student in the Communication Department at Villanova University and is working on a specialization in health communication and mental illness. In her spare time, Emily enjoys hiking, outdoor activities, and spending time with her pitbull puppy, Jax.